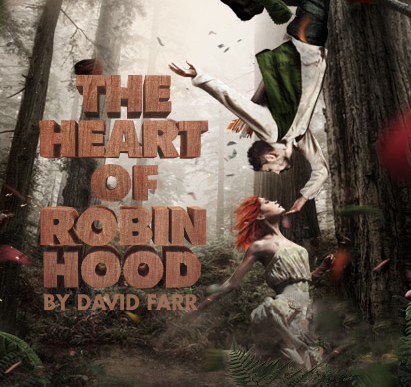 I don’t have any memory of booking The Heart of Robin Hood at all! But sometime late in November I did indeed book it and failed to put it in my calendar – I may well have been drunk, I most definitely was tired! – and it was only The Trainline sending me a reminder about the train journey that alerted me to what I should be indeed be doing this Thursday afternoon.